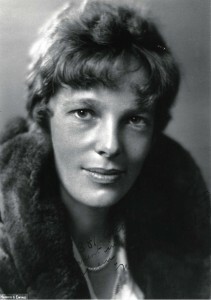 Famed aviatrix Amelia Earhart visited Hawaii in December 1934 and embarked on a record breaking solo flight from Honolulu to Oakland on January 11, 1935. 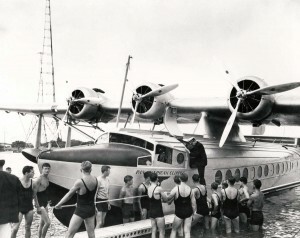 She returned to Hawaii on March 18, 1937 on the first leg of her east to west trip around the world. The trip was aborted in Honolulu when her plane had a flat tire when taxiing for takeoff on the next leg to Howland Island. 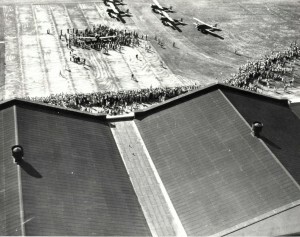 John Rodgers Field/Airport continued to grow in the 1930s. Inter-Island Airways operated from the airport, as well as a number of flight schools, non-scheduled airlines, and private pilots. 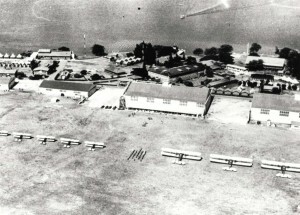 Construction of Hickam Field began in 1935. Four aircraft and 12 men moved from Luke Field to Hickam on August 28, 1937, living in a tent city while construction continued. 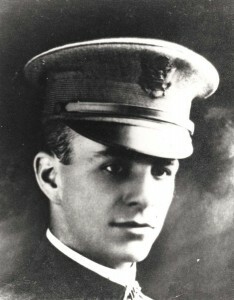 Through the 1930s, Luke Field continued to support both Army and Navy aircraft. On January 1, 1939 the official designation of Luke Field ceased to exist when its operations were transferred to the new Hickam Field. 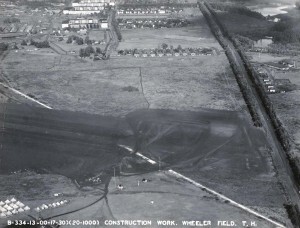 Construction on Wheeler Field continued in the 1930s on hangars and other facilities. 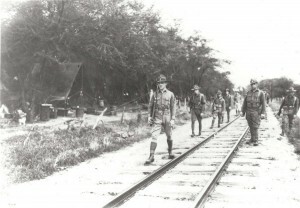 The Army Air Corps flew missions from Schofield Barracks. 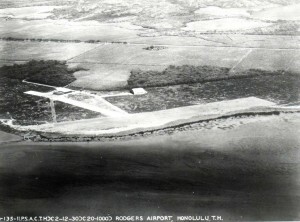 Territory of Hawaii airfields on each island were improved by the military and Hawaii Aeronautics Commission in the 1930s. Pan American Airways began commercial flights to Hawaii from the Mainland on April 20, 1935. The Clippers flew from San Francisco to Honolulu and on to the Pacific. 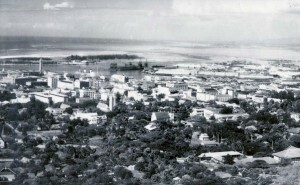 The 18-hour flights also signaled the beginning of air mail service to the islands. 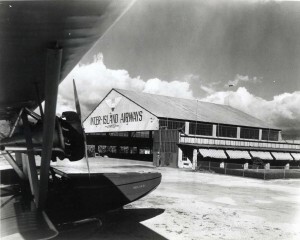 Inter-Island Airways flew amphibian planes between John Rodgers Airport on Oahu and the neighbor islands on regularly scheduled passenger and freight service in the 1930s. Sir Charles Kingsford Smith made the world's first west-east trans-Pacific flight in a Lockheed Altair airplane named Lady Southern Cross, arriving at Wheeler Field on October 29, 1934. 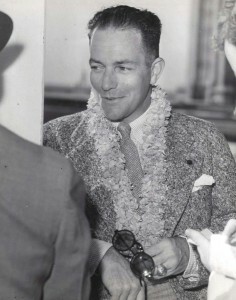 Clyde Pangborn and Roscoe Turner arrived in Hawaii on November 26, 1934 after finishing second in the London to Melbourne Air Derby. 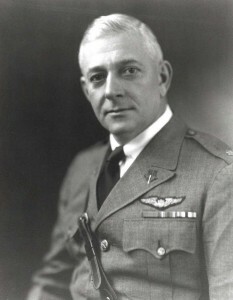 Many different aircraft flew in Hawaii during the 1930s. 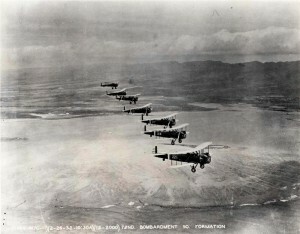 The Navy made a mass flight of six Consolidated P2Y-1 seaplanes from San Francisco to Pearl Harbor on January 10, 1934 completing the flight in 24 hours and 45 minutes. A variety of photos related to aviation in Hawaii in the 1930s. 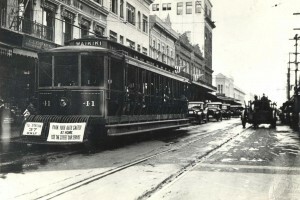 Classic cars, trams and railroad photos from the '30s. Honolulu, Waikiki and more from the '30s. 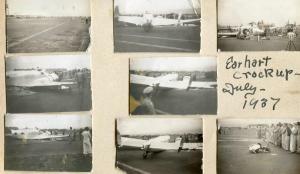 Photographs taken by Philip E. Spooner, Aviation Machinist Mate, USS Chicago, Hawaii, 1937 on Ford Island. Graciously submitted by the magazine "Voices from the Arroyo" issue 22.